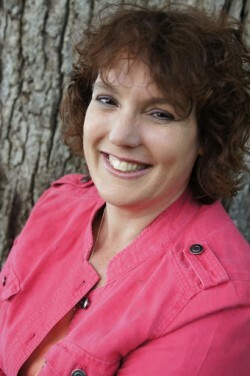 I am excited and honored that tomorrow, January 4th, Jen McDonough will join the show! 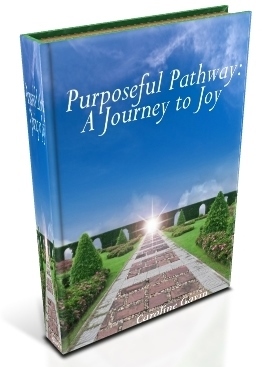 Jen is an ordinary person living an extraordinary life. As an engaging motivational storyteller, coach, and Amazon Top 100 author (Living Beyond Rich & Living Beyond Awesome) she demonstrates to her audiences that taking intentional ACTION leads organizations and individuals to success. 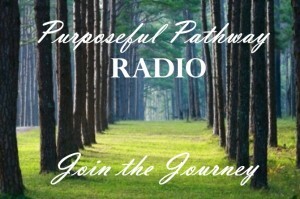 Jen will share “Jenspiration” and her Journey on Purposeful Pathway Radio!